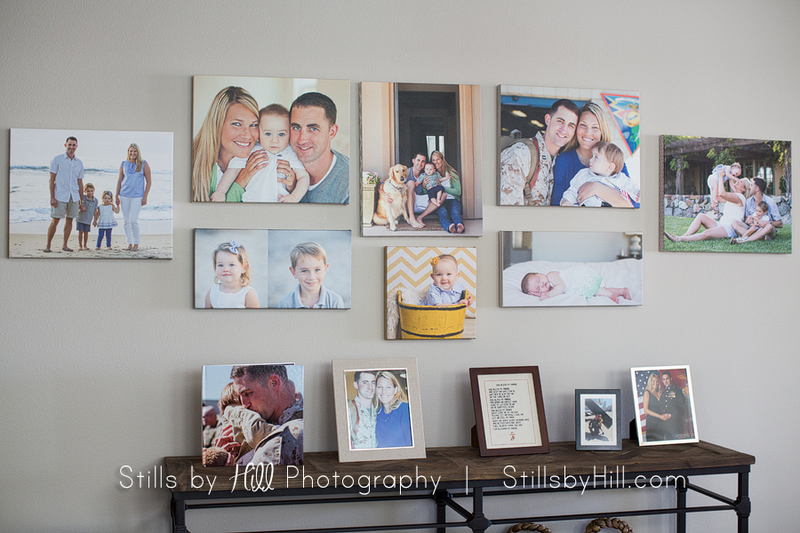 How will you display your art? Many people assume they’ll just get the files and post on their social media and think about it later. What happens when the files get lost? 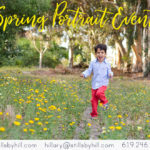 What happens when 20 years down the road you want to show your high school graduate their newborn portraits you had done? 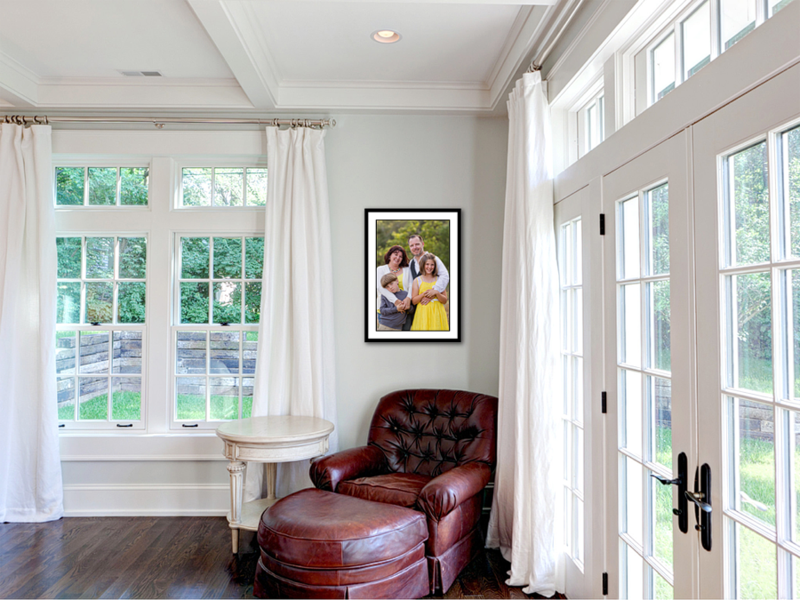 When you order a professional product such as wall art, prints or an album, you will have no issue pulling out those portraits to show them down the line. 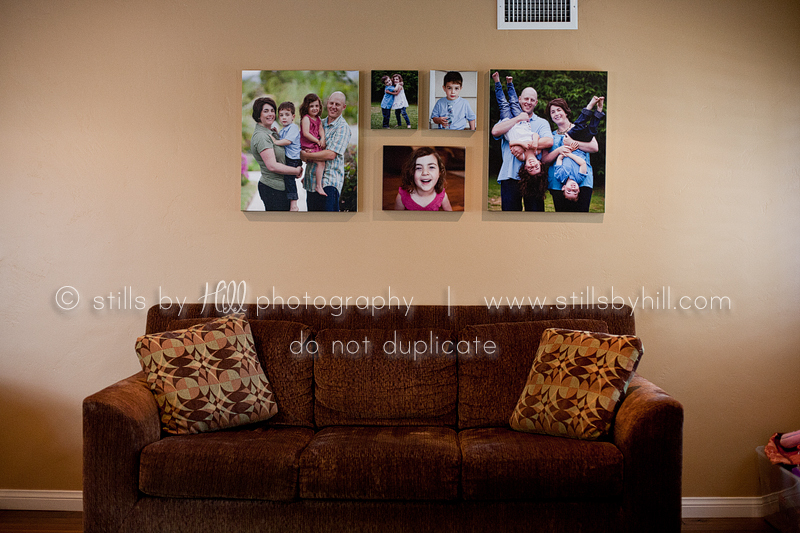 Many of my clients order wall art from their portrait sessions. This allows them to have professionally printed portraits up on the walls for many years. 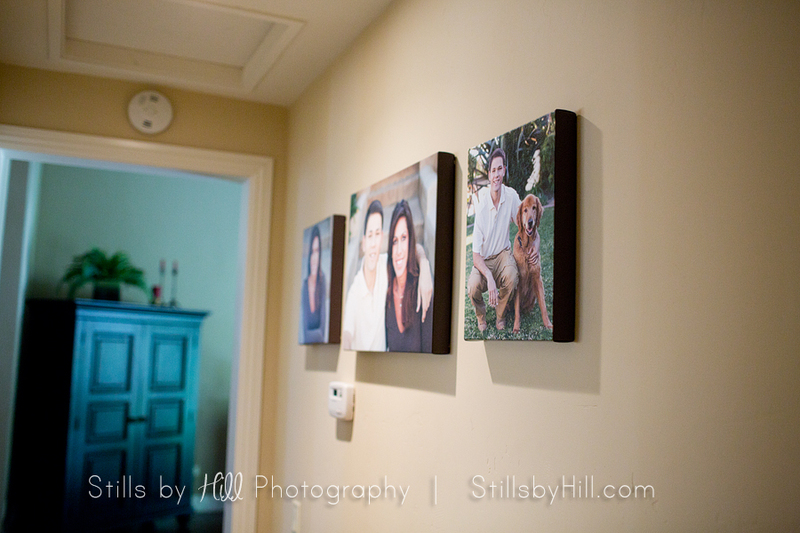 You can choose between a regular art print which you can frame on your own, a canvas wrap or one of my custom frames. 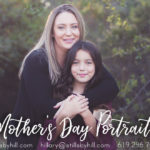 My design software allows me to create a custom wall gallery from your session shown at actual sizes so you can see exactly how it will look before ordering! If you’re looking for a beautiful product that will be able to be handed down generation to generation, any of my album selections will serve that purpose. 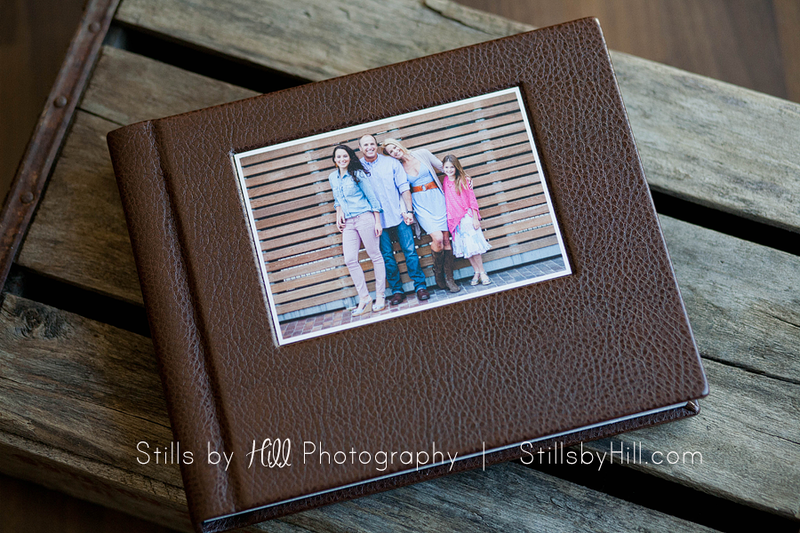 These are professionally printed, bound and assembled at a professional lab. They are an investment, but they will long outlast cheapie mass produced books you can get online. My frame line is a unique shabby chic which is completely custom. Why is this awesome? 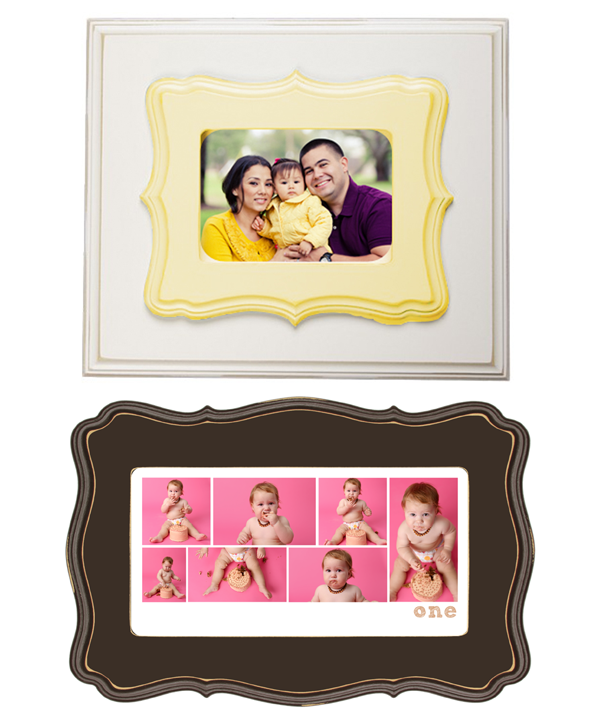 Because we design your frame shape and size to be coordinating to your portrait! We can go more formal or more fun- just depends on your style! 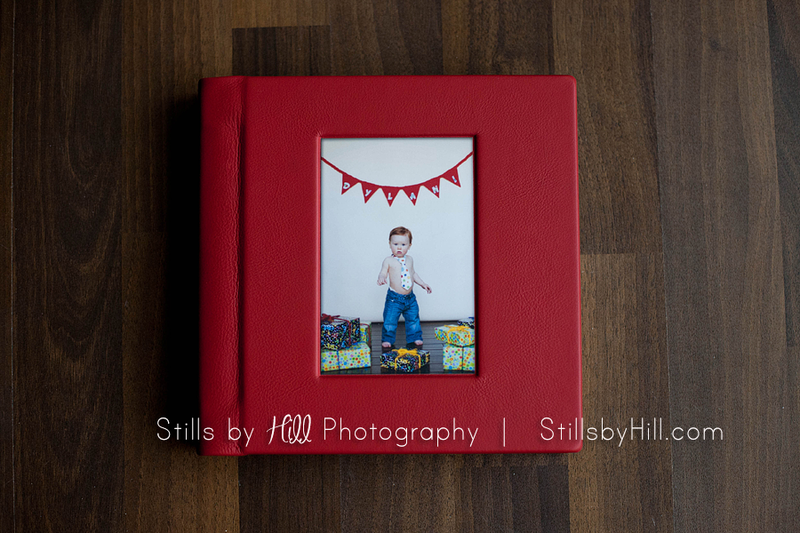 I do offer digital collections during your ordering appointment. These are designed to be an add on to your products. 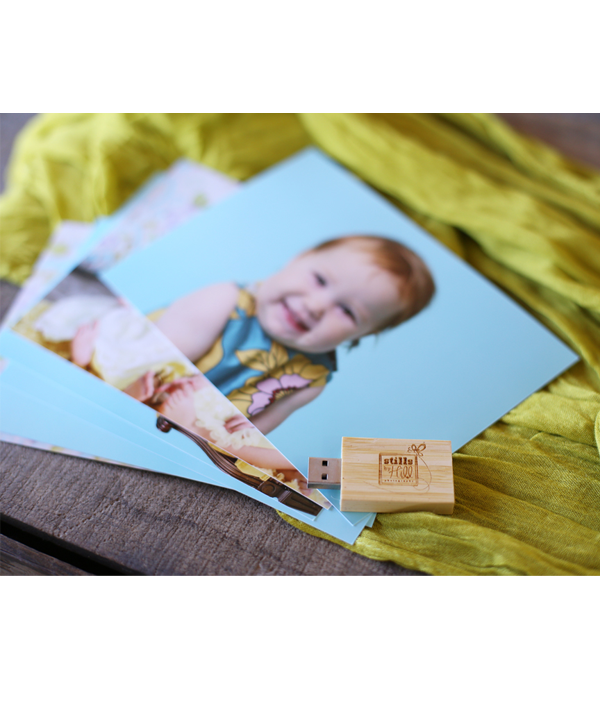 Because we do not know the length of time digital media will last, I provide you with a complimentary 5×7 art print with whatever digital files you are purchasing. This is also for quality control so you can see how it looks printed professionally. 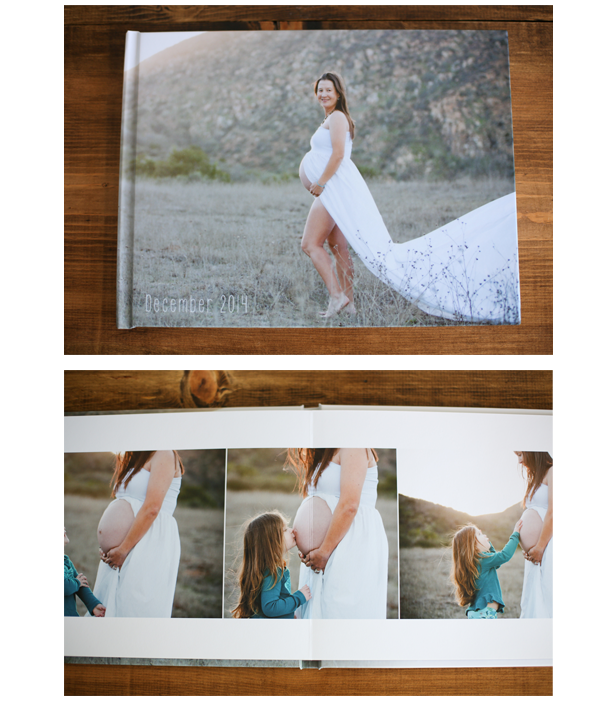 The files I sell are printable up to 8×12 and designed for smaller desk prints. Anything larger will be something I provide for you through my studio. Really the only time I suggest ordering files is if you are needing more than 2 of each image. Also be thinking do I REALLY need these digitally when I can order an album for less which will last a lot longer than files will? I sell my files in sets of 5, 10, 15 or the session. This is so you don’t have to purchase more than you need.